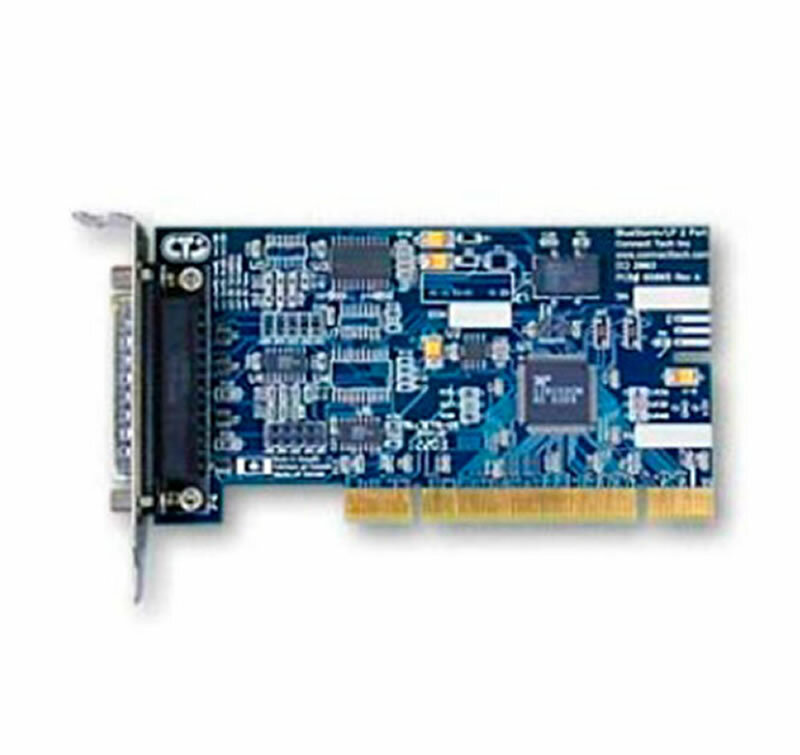 The PCI bus provides a high speed data path between your peripherals and the CPU. Your system’s performance is greatly influenced by what you use to bridge the communications between these components. 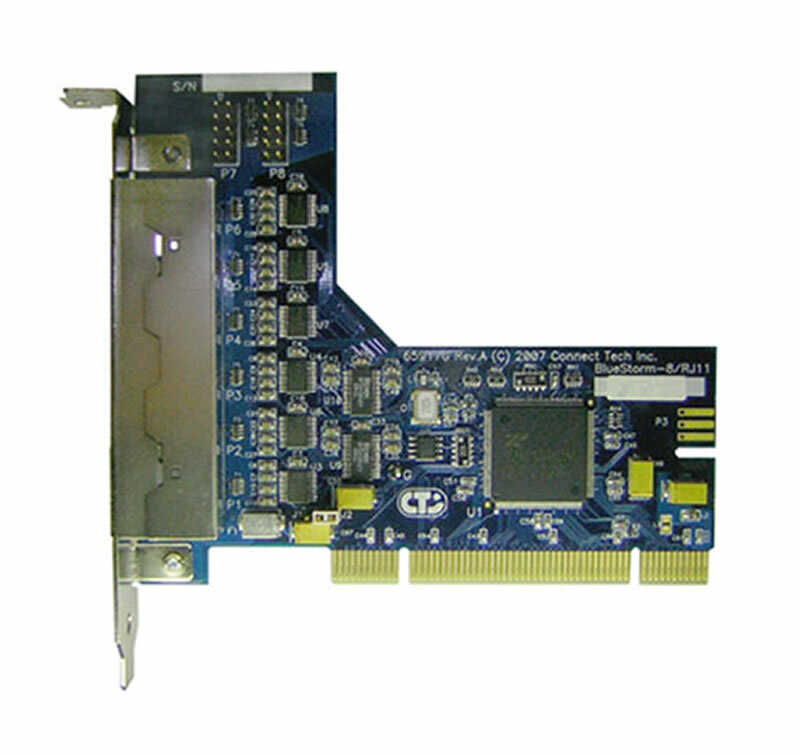 We offer a variety of PCI serial cards from which to choose. 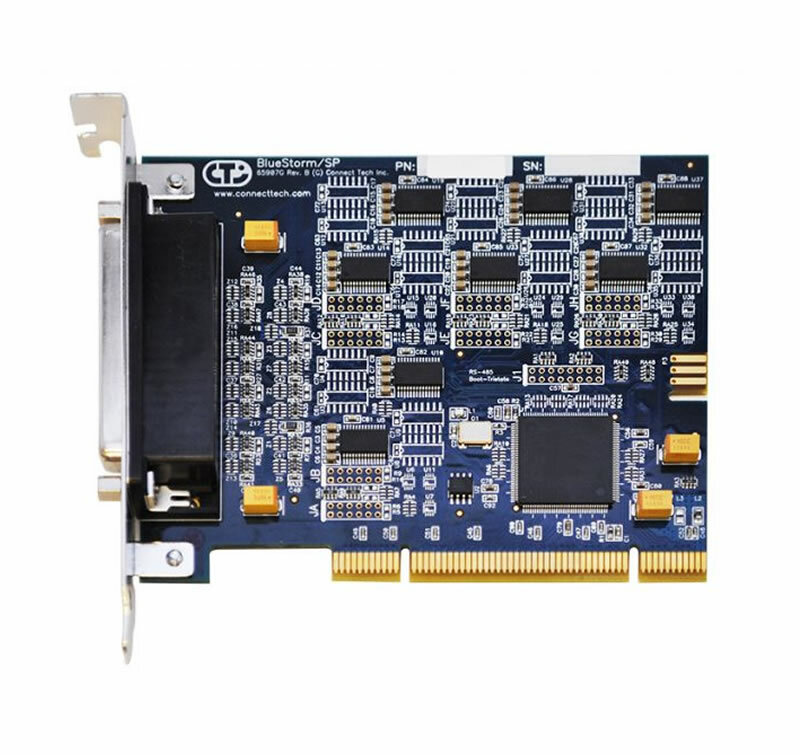 Our products include RS-232, RS-422 and RS-485 solutions. A few of our cards are also available with surge suppression and optical isolation. 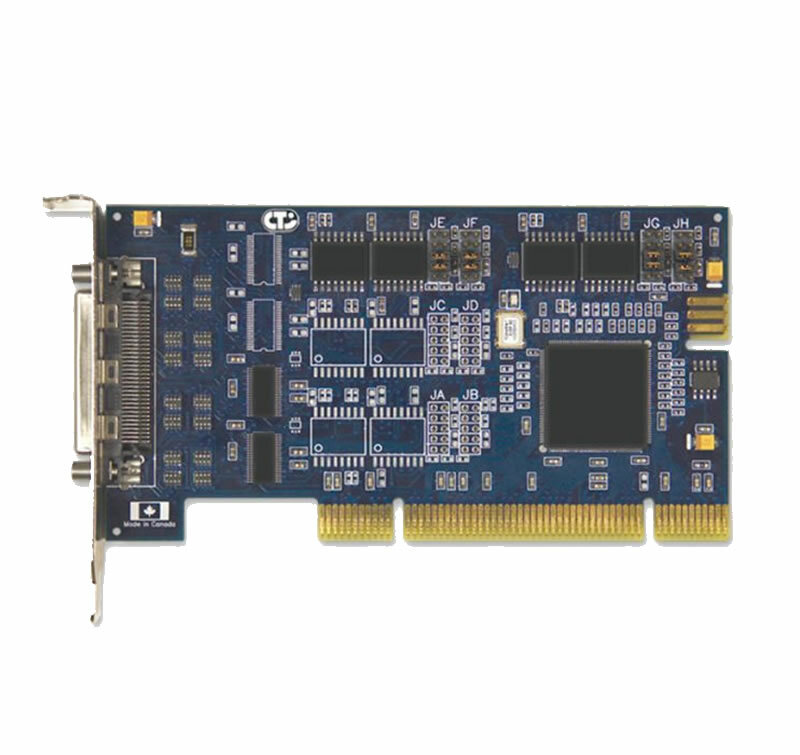 Low-profile Universal Bus PCI boards are also available for newer computers that lack standard height PCI slots.